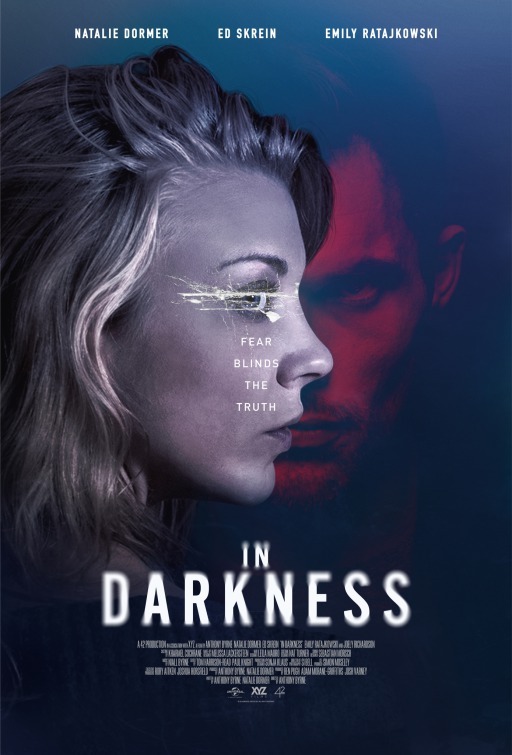 In the movie In Darkness blind pianist Sofia (Natalie Dormer) overhears a struggle in the apartment above hers that leads to the death of her neighbor Veronique (Emily Ratajkowski). 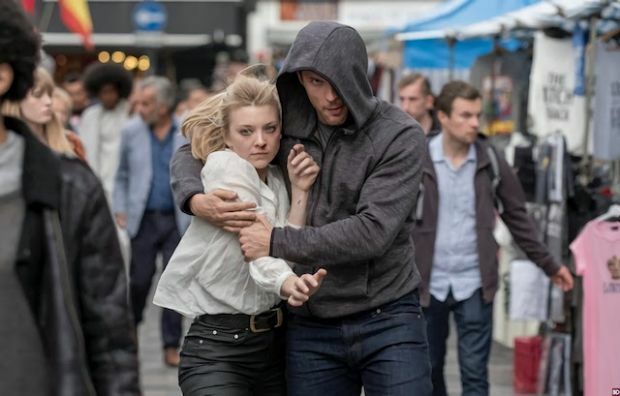 It is the start of a journey that pulls Sofia out of her depth and brings her into contact with Veronique’s father, Milos Radic (Jan Bijvoet). A Serbian businessman accused of being a war criminal, Sofia is drawn into a dangerous world of corruption, investigating police, hitmen and the Russian mafia – a world with links to Sofia’s own hidden past and a path of revenge she has kept hidden until now.